Boat Description The 500 Fish  a boat of Scandinavian inspiration  brings the range a touch of tradition. With a spacious and beamy cockpit, the 500 Fish can carry up to 6 people. It features 2 midship benches with hidden storage, an anchor locker plus a second forward equipment locker, stainless steel cleats, stern lockers and comes standard with 2 storage positions for an optional Igloo ice chest. 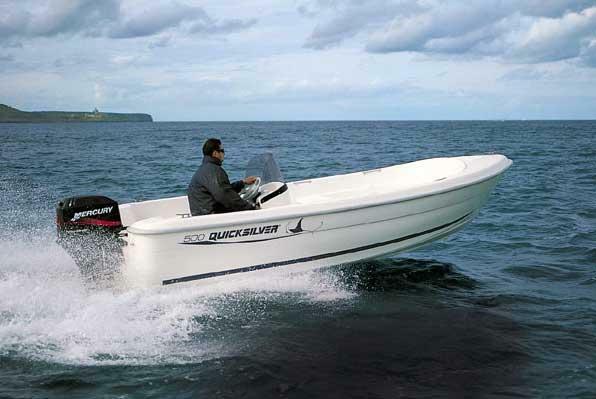 It can take up to a 60 hp outboard and comes with a standard steering console.